The Philippines has banned companies from compelling women to wear high heels to work under a government order hailed by a labour group. MANILA - The Philippines has banned companies from compelling women to wear high heels to work under a government order hailed by a labour group Monday as a victory against sexism and pain. 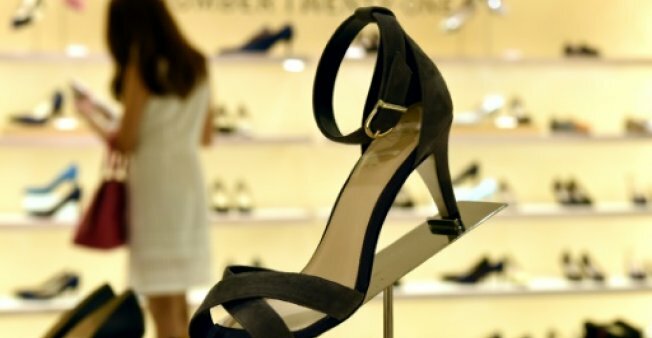 The Philippines has banned companies from compelling women to wear high heels to work under a government order hailed by a labour group Monday as a victory against sexism and pain.